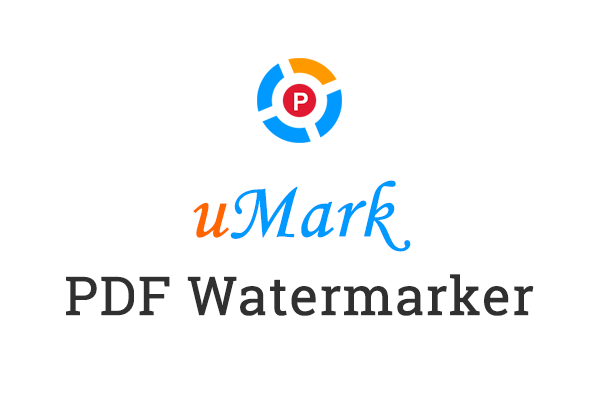 Placing watermarks on photos with uMark is very simple. 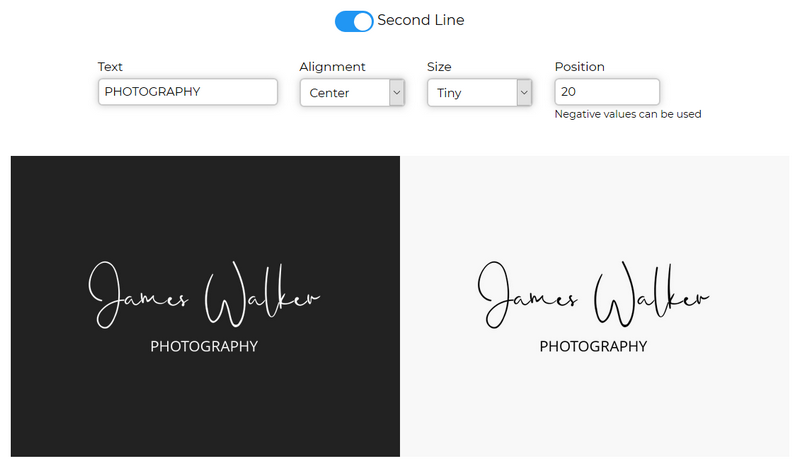 uMark lets you place watermarks in two ways - one of the 9 pre-defined positions or a fixed/custom position. You can also drag a watermark and put it where you want. When you drag a watermark, it puts it at a fixed position. Custom position will place the watermark at fixed X, Y coordinates regardless of the size of the image being watermarked. If you want your watermark to appear at a fixed spot on all photo regardless of the size or orientation of the photos then you can use the custom position. Here is the example of a watermark placed at custom position in two different sized photos. The pre-defined positions will place the watermark at relatively same spot on the image regardless of the size or orientation of the image. Here is the example of a watermark placed at pre-defined position in two different sized photos. 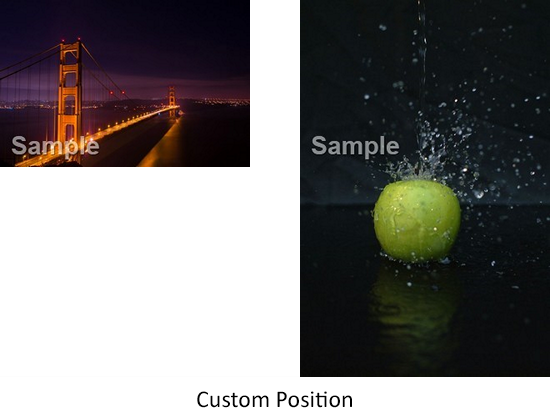 With the custom position, since the watermark appears at the same place in each photo, if the photo being watermarked is larger or smaller, the watermark may go off the mark. On smaller images it may even go beyond the bounds of the image and may not show up at all. If you use the predefined positioning and further adjust the placement using padding values, you will get the watermark at intended place in both the images. After choosing one of the 9 predefined positions, you can further move the watermark from the chosen edges using the padding values. We are pleased to announce the launch of our new product HexaVault. HexaVault is a password manager and a personal information locker. You can safely store your important private information like passwords and logins, bank account and credit card details, passport and other identity documents and more. If you want to watermark one or more videos then you can use uMark Video Watermarker to add visible watermarks to your videos. uMark Video Watermarker is a bulk video watermark software for Windows. You can add text or image watermarks to multiple videos in one go with uMark. uMark allows you to save your watermarks for repeat use so you don’t have to create the watermark from scratch every time. Adding watermarks with uMark Video Watermarker is a simple 3 step process. First you need to select the videos you want to watermark. uMark supports mp4, avi, mov, mpeg, wmv, mkv, qt and ts formats of videos. You can select the videos by clicking on the Add Video button. You can add one or more videos. After selecting videos, you can add your watermarks. 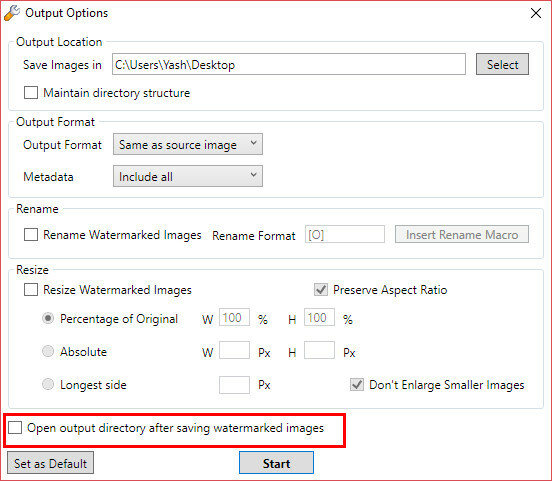 You can add a Text or Image watermark or a previous saved watermark. 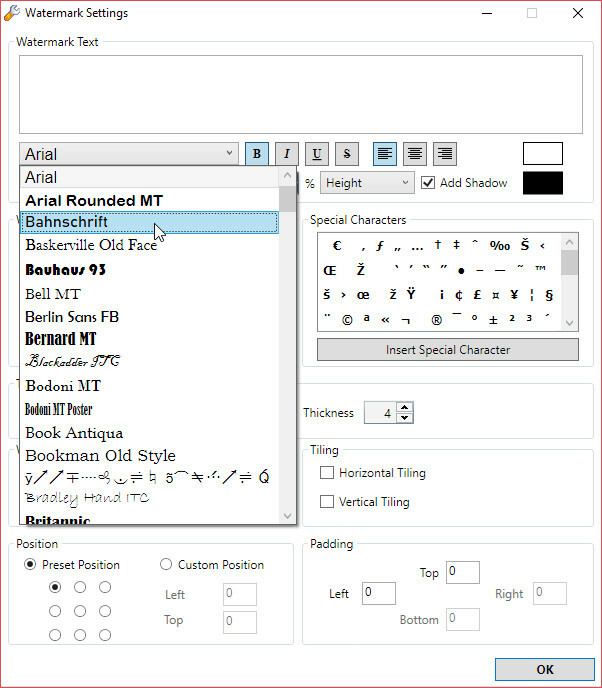 When you add the watermark you can see a preview of the watermark in the center of the uMark window. When you are satisfied with the watermark you can click on the Start Watermarking button to begin watermarking. uMark Video Watermarker comes with a free 15 days trial and is available for all versions of Windows 7 and above. Download uMark Video Watermarker from http://get.umark.in. Introducing uMark Photo Watermarker Pro for iOS. 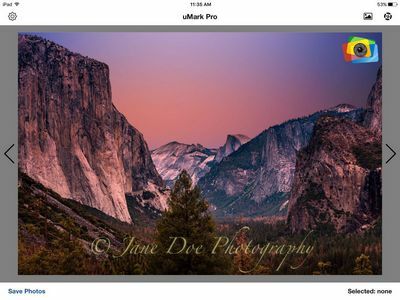 Now you can watermark your photos on your iPad and iPhone. uMark Pro for iOS brings the same feature rich and easy to use experience of watermarking your photos in bulk to your mobile device. What can you do with uMark Photo Watermarker Pro for iOS? 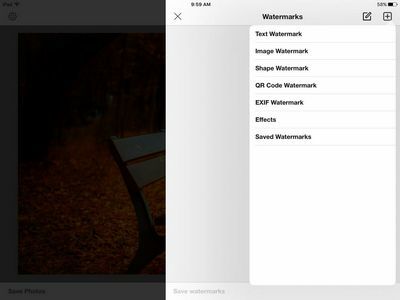 uMark Photo Watermarker Pro for iOS is a must have for anyone who wants to protect their photos online. Get uMark Photo Watermarker Pro for iOS now from the App Store. uMark Photo Watermarker is now available for your mobile devices - iPhone and iPad as well phones and tablets running Android. uMark Photo Watermarker Lite for Android and uMark Photo Watermarker Lite for iOS are free apps for watermarking photos on your mobile devices. 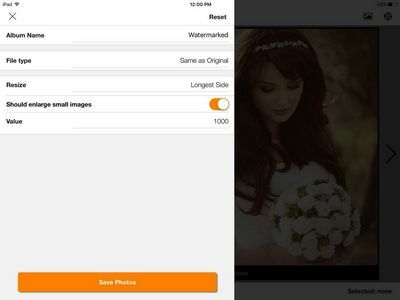 With this app you can watermark a photo with text watermark and save the photo on your device gallery or share it on various social media networks. Full fledged version uMark for Android iOS is coming soon. Download uMark on your phone and let us know your feedback.